When you’re renting an apartment, it might be difficult to get your security deposit back. This is especially true if your home is run down. Because the security deposit ensures landlords that they have the money to repair damages incurred, they might withhold the money. Still, if you maintain the cleanliness of your apartment, the chances are that you’ll get your security deposit back. Because we understand the stress involved in moving, we want to make it easier for you. We do that by, providing you with tips such as the following. 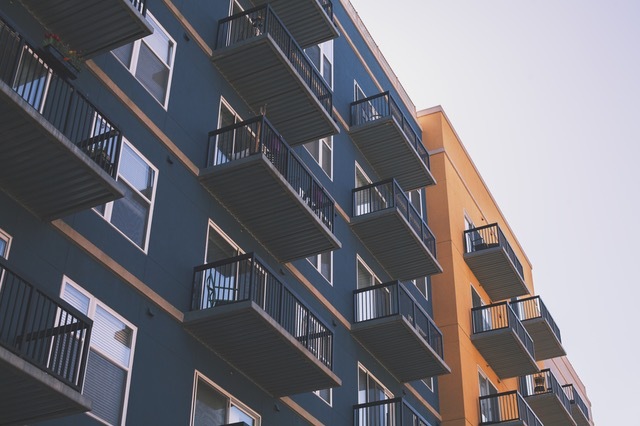 Understand what type of apartment you’re dealing with. Search for reviews on Yelp or Google and see what previous tenants have to say about the community. Doing a simple research such as this will help you understand the management at hand. Read the fine print. We cannot emphasize this any further as many people carelessly sign their lease without reading it. The general rule is, understanding what you’re signing up for. If there are some rules that you don’t agree, ask to make changes to them. Often, landlords will make changes according to your preference. In many cases, landlords will want you to run an inspection of the apartment. If they failed to provide you a checklist, make it yourself. You want to look for damages whether they’re small or big. Any issues that you see should be jotted down as soon as possible. When you’ve completed the list, give this to the landlord so that they can fix the problems. If possible, have them walk through the apartment with you. In doing so, you both understand that the apartment is in an ideal condition. You want to keep your apartment as clean as possible. When your apartment is spotless, it may be difficult for landlords to find issues. With that in mind, it’s hard for them to post a bill for cleaning services. Watch out for spills as they may stain the carpet, and always remember to clean your home regularly. When you run into some issues, make sure to address them to the landlord as soon as possible. Problems such as broken toilets, dryers, broken dishwasher, clogged sink, etc. should always be reported promptly. Of course, normal wear and tear, are some of the things your landlord is obliged to pay for. Still, you should always maintain your apartment at its original state. Clean everything. You don’t want your landlord to see a trashed living room making them hire a cleaning service to do the work. When they do this, you might not be able to get your security deposit back. A good rule of thumb, try and replicate your apartment from when you first moved in.